Strange Cages have released a new single ‘Pony’ via Strong Island Recordings. 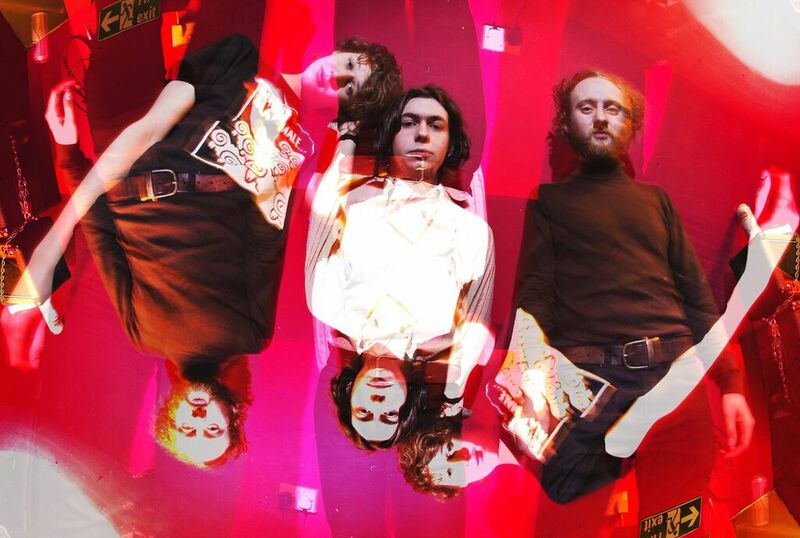 Strange Cages have just emerged from their extensive touring schedule, where they supported the likes of Acid Baby Jesus, King Gizzard and the Lizard Wizard, The Warlocks and White Lung, and their debut EP will be coming out later this year. A self-proclaimed “garage/psych band with cruel intentions”, Strange Cages may hail from Brighton but their vintage pop-soaked garage sound carries all the same rawness and sexuality of a 60’s American teenage rebellion. Somewhere between the cocky swagger of Blue Cheer, The Stooges and the mind-expanding sounds of The 13th Floor Elevators, ‘Pony’ is equally raucous, bluesy and playful, with a garage rock feel that serves as the perfect follow up to their critically acclaimed track ‘Desert’, released last year and cementing Strange Cages as one of the brightest new talents emerging from the Brighton music scene.